Power and fuel efficiency come together seamlessly in the 2017 Accord Hybrid, delivering best-in-class fuel economy and 212 horsepower. Its power stems from a two-motor hybrid system with a 2.0L i-VTEC Atkinson Cycle engine. This powertrain innovates hybrid driving by removing the conventional mechanical transmission, instead transitioning among three modes for optimal efficiency: EV Drive, for driving front wheels for short distances without the gasoline engine; Hybrid Drive, for driving front wheels with the gasoline engine; and Engine Drive, for driving front wheels with both motor and gasoline engine. 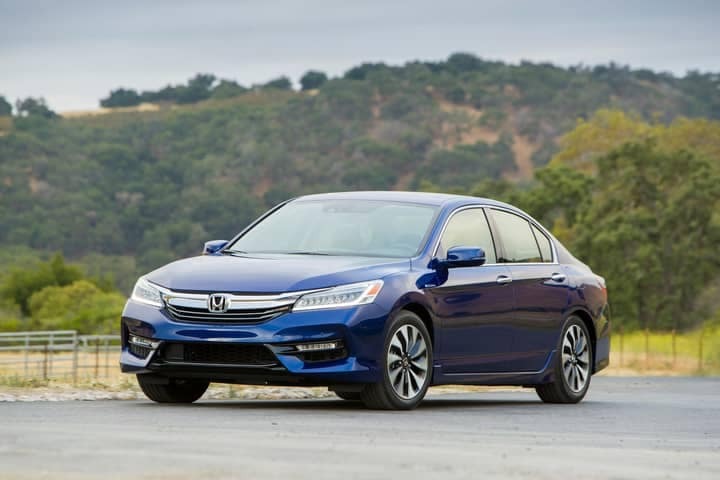 The 2017 model improves upon last year’s Honda Accord Hybrid with enhanced technology and sportier performance. Remote engine start and heated rear seats add convenience to the sedan, while rain sensing wipers, auto high-beam headlights, and front and rear parking sensors improve your driving experience. As for its exterior, the 2017 Accord Hybrid now comes with fresh new colors and interior fabrics and décor. Compared to the Honda Accord, the Accord Hybrid will have hybrid-exclusive features that add excitement to the car. 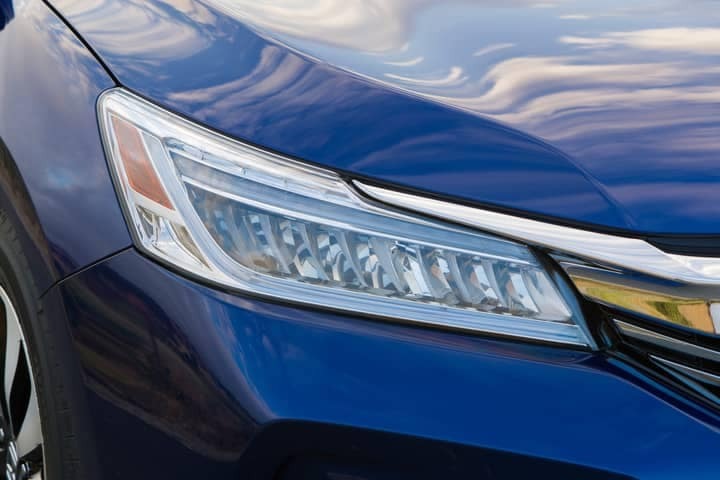 Expect beautiful blue highlighted LED headlights and taillights, “Hybrid” exterior badging, a special aluminum hood and a unique alloy wheel design. With these good looks, your Accord Hybrid won’t just be another hybrid on the streets, but the most attractive sedan on the block. 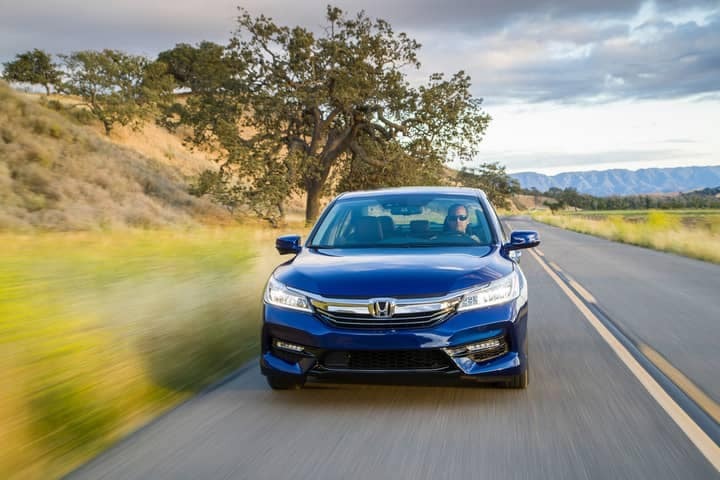 No matter which of the three Accord Hybrid trims you select, you can be sure to get the best in standard features, such as the Honda Sensing™ advanced safety and driver-assistive suite. When you choose either the EX-L or touring trim, you’ll even get the latest Display Audio touchscreen, offering both Apple CarPlay™ and Android Auto™. 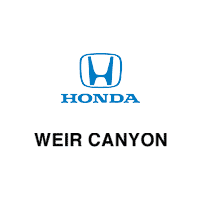 For more information on the new Honda Accord Hybrid, contact Weir Canyon Honda today! The 2017 Honda Accord Hybrid is set to arrive soon at our Anaheim, CA Honda dealership, so don’t wait to get behind the wheel of this stylish hybrid sedan. Visit our Honda dealership to see all of our innovative Honda vehicles for sale in Orange County, CA. 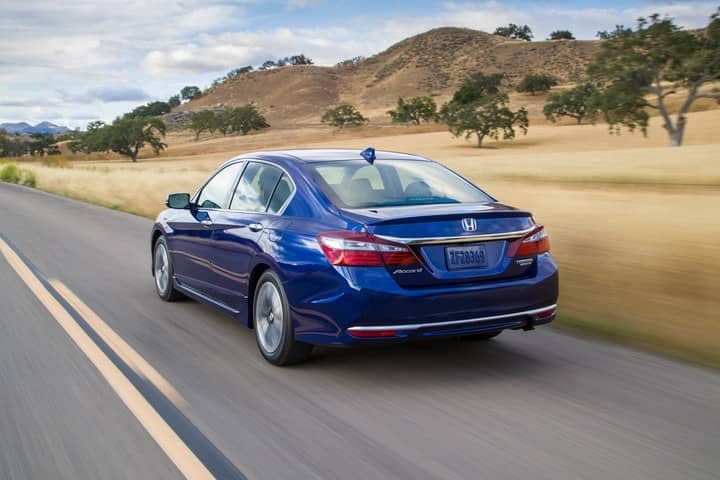 Experience the thrill a hybrid vehicle can bring you with the all-new Honda Accord Hybrid!